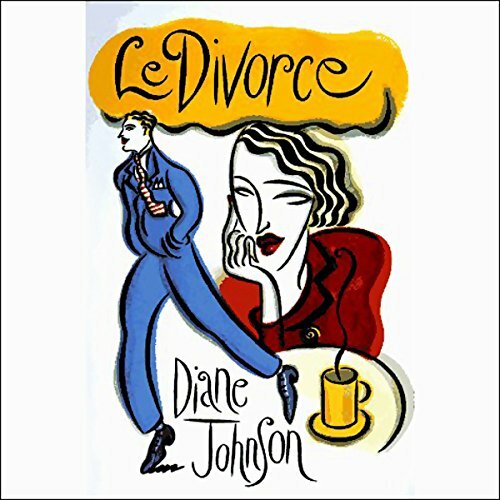 Showing results by author "Diane Johnson"
Isabel Walker has flown to Paris to offer moral support for Roxy, her pregnant stepsister. Roxy's husband, Charles-Henri, favorite son of a powerful French family, is having a love affair. Divorce seems imminent. When her entire family arrives to help with legal issues, Isabel feels intense pressure to keep everything from falling apart. And in the background, the unstable husband of Charles-Henri's lover lurks menacingly. 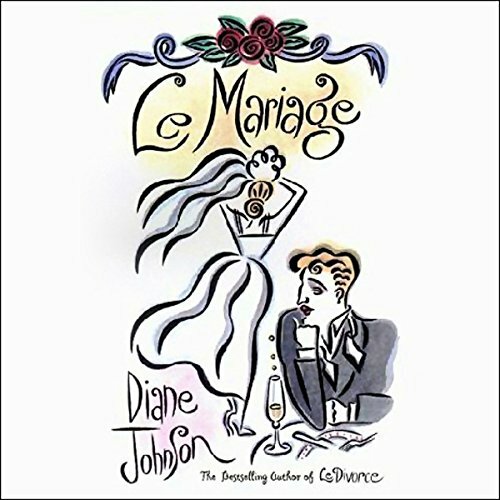 Struggling American writer Tim Nolinger pursues his journalism career in Paris while proper Frenchwoman Anne Sophie plans their wedding. When Tim covers the theft of a valuable manuscript, the story leads the couple to the local home of a reclusive American film director and his actress wife. 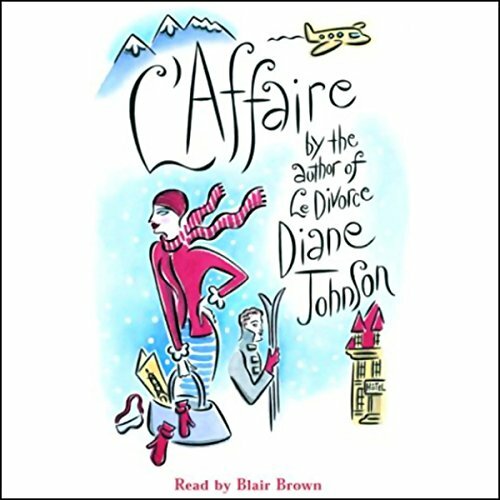 Once there, Tim and Anne Sophie find themselves in the midst of a murder investigation, a French-American feud, and a reckless love affair that threatens to destroy their marriage even before it begins. 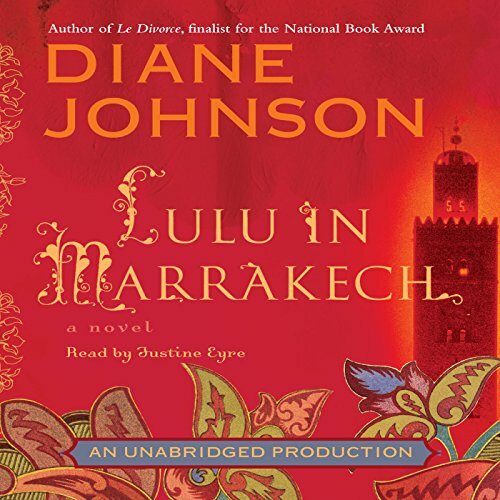 Lulu Sawyer arrives in Marrakech, Morocco, hoping to rekindle her romance with a worldly Englishman, Ian Drumm. It's the perfect cover for her assignment with the American CIA: tracing the flow of money from well-heeled donors to radical Islamic groups. As she navigates the complex interface of Islam and the West, Lulu stumbles into unforeseen intrigues. The more Lulu immerses herself in the workings of Marrakech, the more questions emerge; and when bombs explode, the danger is palpable. 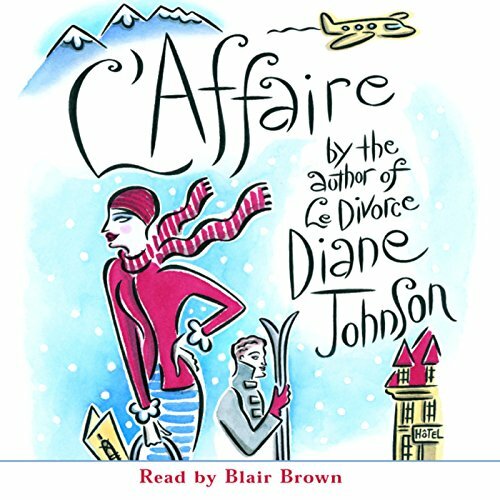 When Amy Hawkins, a young dot-com executive from California who has made her fortune at the top of NASDAQ, overhears a pair of elderly and thus much wiser socialites decry the new generation for their incompetence in all things worldly, she sets off for Europe to find culture, her roots, and maybe a cause to devote her considerable fortune to. 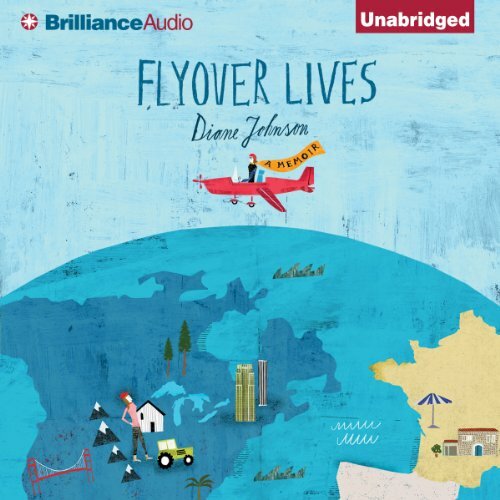 Growing up in the small river town of Moline, Illinois, Diane Johnson always dreamed of floating down the Mississippi River and venturing off to see the world. Years later, at home in France, a French friend teases her about her Americanness: “Indifference to history. That’s why Americans seem so naïve.” The j’accuse stays with Johnson. Are Americans indifferent to history? Her own family seemed always to have been in the Midwest. Surely they had gotten there from somewhere? Amy Hawkins, a young dot-com executive from California who has made her fortune at the top of NASDAQ, sets off for Europe to find culture, her roots, and maybe a cause to devote her considerable fortune to. Amy starts her quest at one of the finest small hotels in the French Alps - a hotel noted for skiing and its famous cooking lessons - in the town of Valmeri, amid an assortment of Eurotrash aristocrats and ski enthusiasts. She has no plans to fall in love.